Start taking classes at Live2Row Studios and other studios! 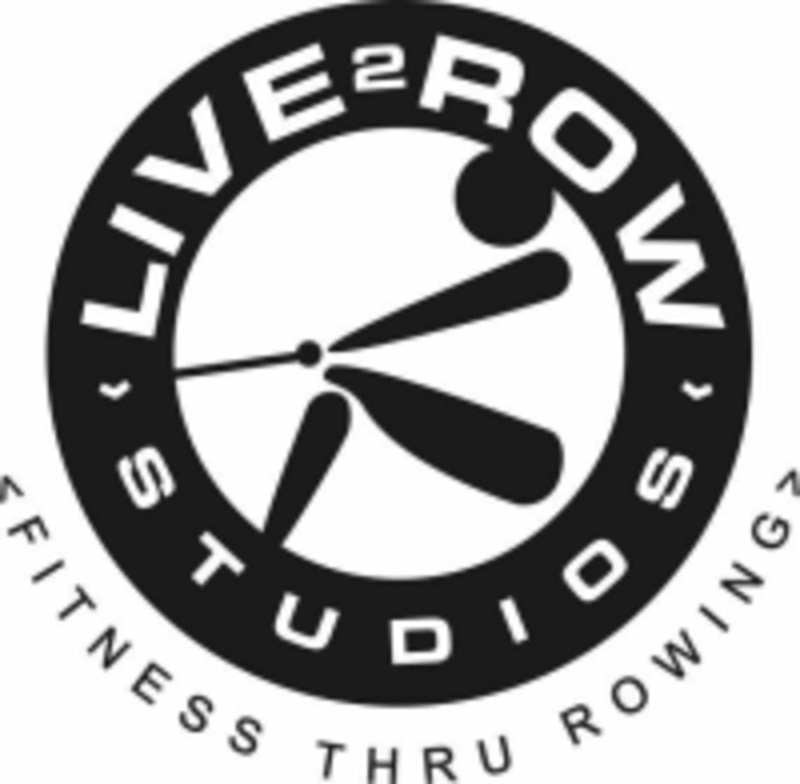 Live2Row Studios offers group indoor rowing classes. From beginners to masters, at Live2Row Studios you can get a great low impact cardio workout in a small group setting led by a highly qualified rowing coach. Wear comfortable clothing and athletic shoes and bring water. Locate Live2Row Studios at 2783 Old Winter Garden Road. I enjoyed a new way to get cardio. I loved the rhythm and intensity. This is was my first time taking any kind of class like this. Michelle was an amazing instructor who made sure I got the form correct, basically coaching me through the 60 minutes. I really enjoyed the workout, and I know I need that structure to switch up between low, medium, and high intensity work. Highly recommend this class! Great experience. My first time Rowing! It was amazing. The instructor was great made it simple and doable!